Teacher’s Comments: A top quality, fun course. Management for The Medalist bills it as a “championship, links-style course.” Only part of that is correct. In my mind, The Medalist has absolutely nothing in common with links golf. It is, however, a top quality, championship course. Lots of courses bill themselves as “Championship,” but the Medalist has the paperwork to prove it. 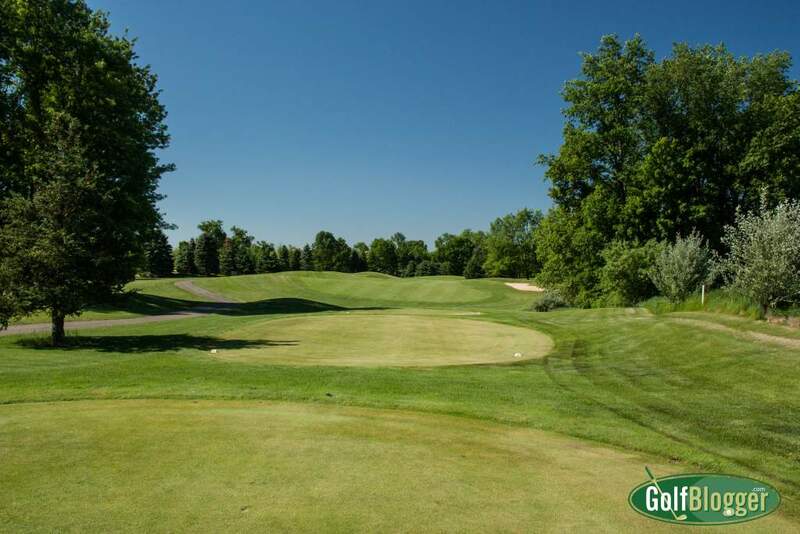 It has hosted the 2001 Women’s State Championship, the 2010 Michigan State Junior Golf Championship, and the 2011 Michigan Junior State Amateur Championship. 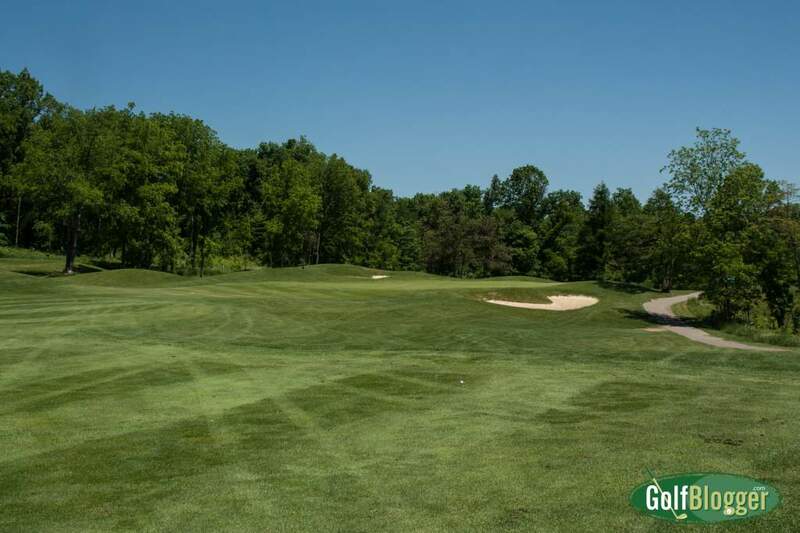 The Medalist also has hosted numerous USGA qualifiers including most recently United State Amateur Public Links qualifiers in 2009, 2010, and 2011. So if The Medalist is not a “links” course, what is it? 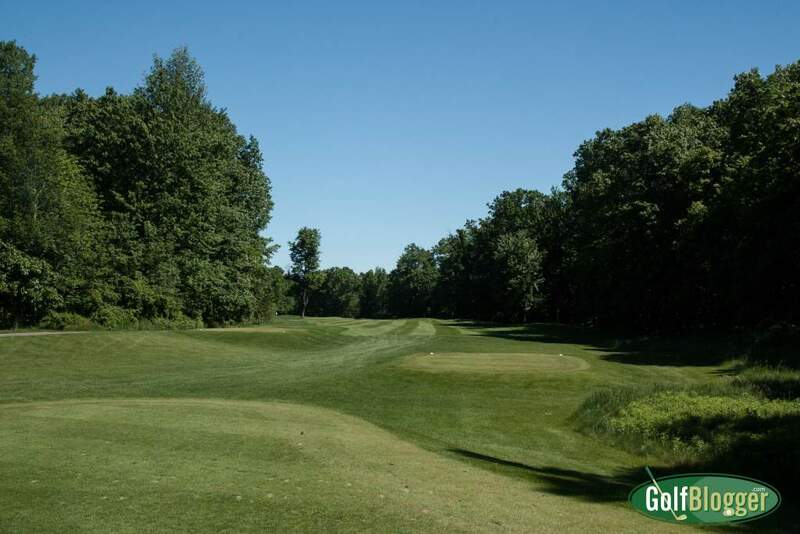 I think The Medalist is a stellar example of midwestern golf: there are some open holes, a few that involves swamps, and others that meander through hardwood forest. 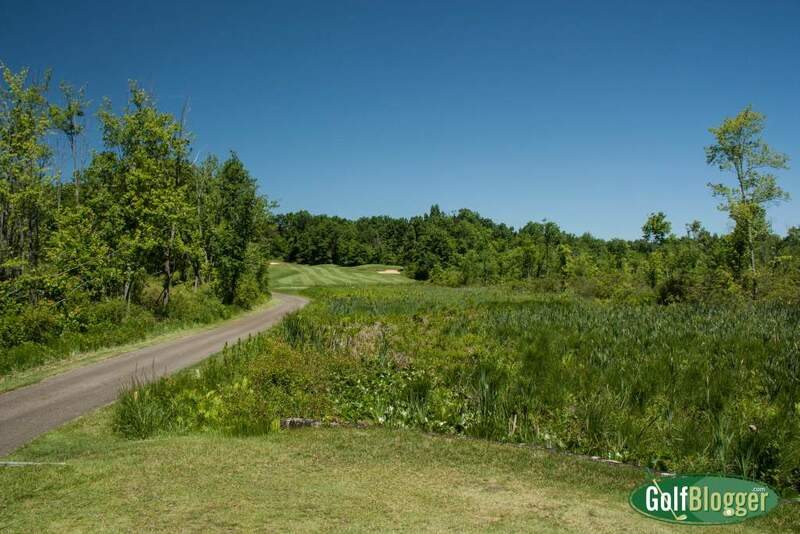 Throw in some gentle elevation changes, and you have a course whose holes are as diverse as any landscape you’ll play. The Medalist begins with three treeless holes, all relatively flat. It then turns through a wooded, swampy area until hole twelve. Holes twelve through eighteen open up a bit more, with forested areas trees along one side or the other, and often light trees between holes. Seventeen deviates a bit, in that it is a par three that requires a heroic shot over a swamp to a three club hill. That one is a round wrecker. There are in fact four holes that require precise mid- to long carries over swamp. Other than that, the fairways are relatively generous. Bogey golfers should be able to keep the ball in play, if not always finding themselves with a proper angle to the hole. Pay attention to the scorecard or your GPS to avoid spots where the fairway narrows and puts you in danger. From the back tees, The Medalist stretches to 6,995 yards and plays to a 74.7/139. From the middle (white) tees, it’s a 6,201 yarder at 71.1/132. In all, the Medalist has five sets of tees that vary not only in distance, but in angle. Bogey golfers should play from the middle tees to maximize their fun. Tee shots from further back will require carries that bogey golfers are likely not prepared to make. The greens at The Medalist are memorably large. I would swear that a couple are at least three clubs deep. Further, I have not played a public course whose greens were faster or more smooth. The combination makes it easier arrive in regulation, but places more pressure on putting. A ball that hits the green can roll a long way before stopping, and I sometimes found myself twenty yards from the hole. It took me half a round to make the adjustment to the speed. Conditions on the day I played were fabulous. Fairways were lush; tee boxes were in good shape. And the greens! Championship quality. The Medalist allows walking, and I recommend that you do so. It is a very pleasant walk, with only a couple of leg straining uphill points. I saw lots of juniors toting their bags on the day I played. Prices are reasonable. Walking is $37 midweek; the fee is $54 with a cart. You can, however, get a much better deal if you book online on their site. As a side note, after the round, head a mile or so further down the road to Turkeyville. That’s right. Turkeyville. It’s a turkey farm/ restaurant/ ice cream parlour/ dinner theatre/ gift shop/ antique/ craft show/ flea market/ campground/ water park that has to be seen to be believed. Get a turkey dinner to eat there, or take a big bag of turkey sandwiches and trimmings home to the family (I do whenever I play in the Marshall/Kalamazoo area). I view here all the Medalist Golf Course images its super up and looking so nice and Review also good about it.